Guaranteed fresh until printed date or this snack is on us. 1-800-352-4477 weekdays 9:00 AM to 4:30 PM Central Time. 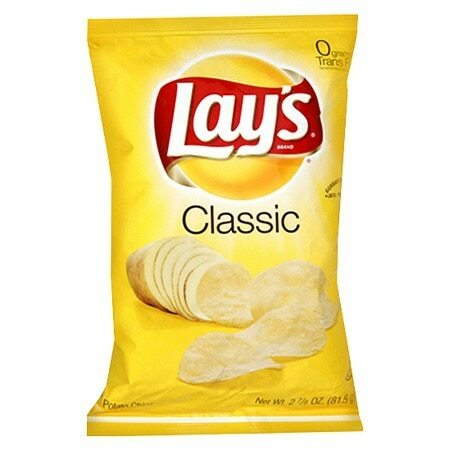 © 2007 Frito-Lay North America, Inc.